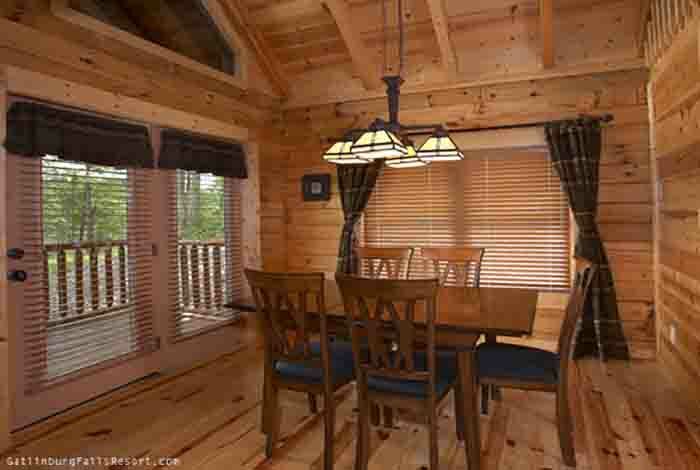 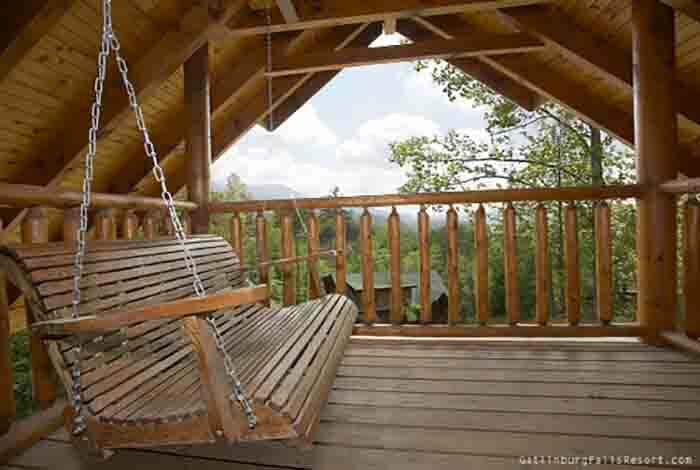 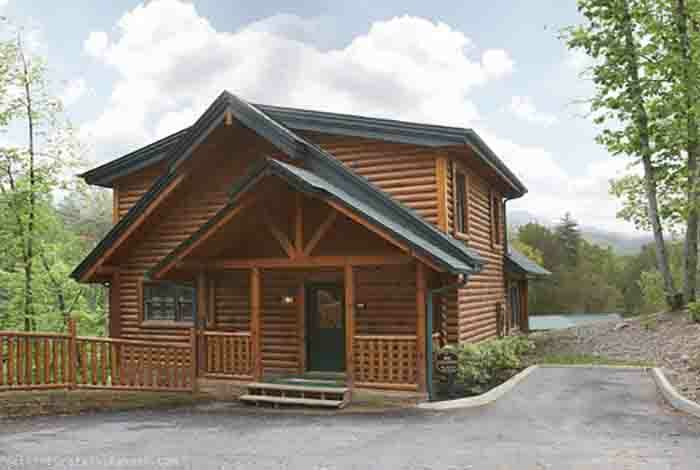 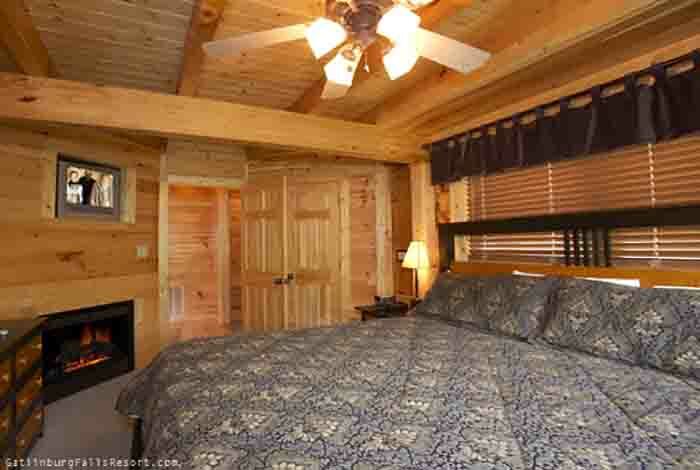 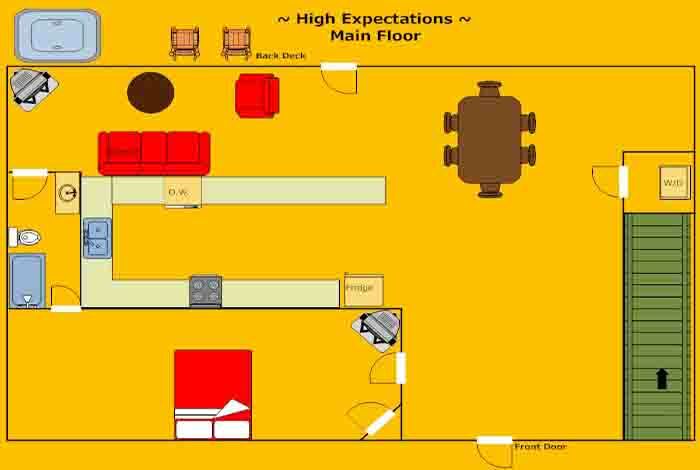 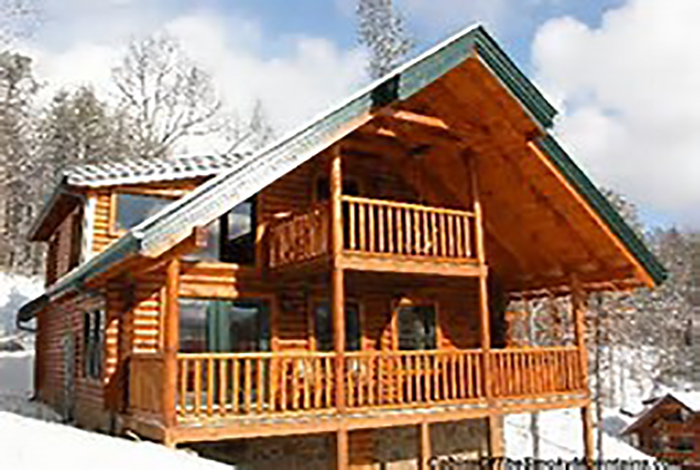 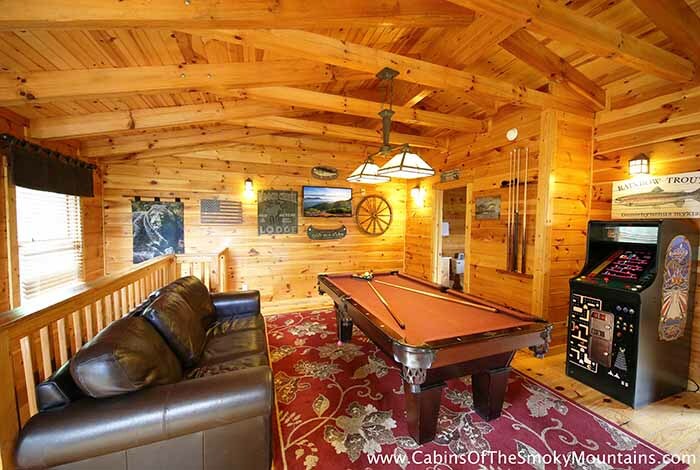 High Expectations is the perfect 1 Bedroom luxury Gatlinburg cabin rental for couples looking to create memories that will last a lifetime. 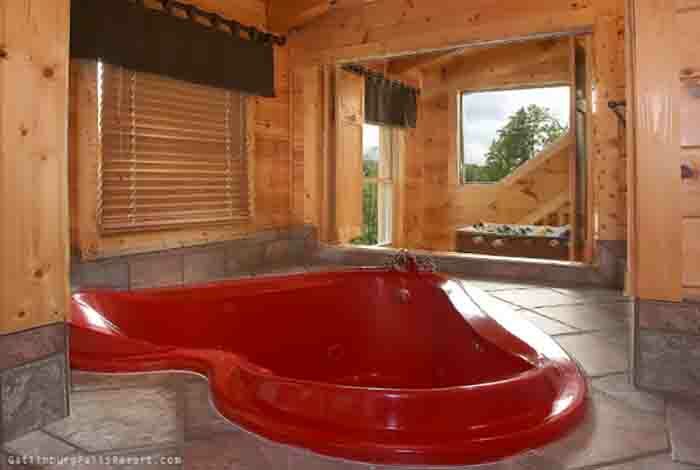 You can slip into your very own heart-shaped Jacuzzi tub, or relax in your hot-tub which overlooks Mount Leconte and the Great Smoky Mountains. 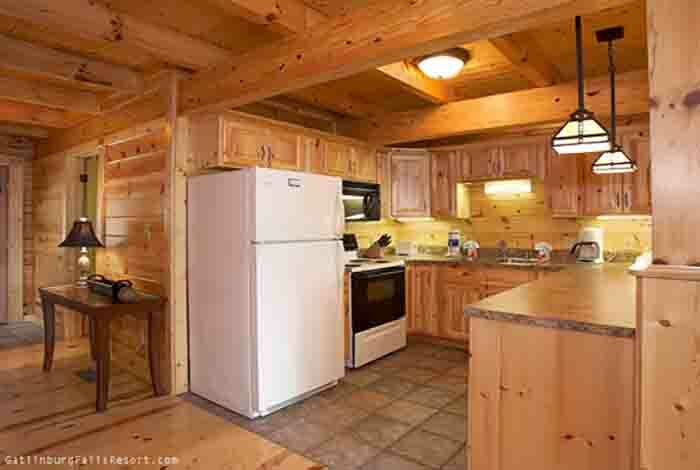 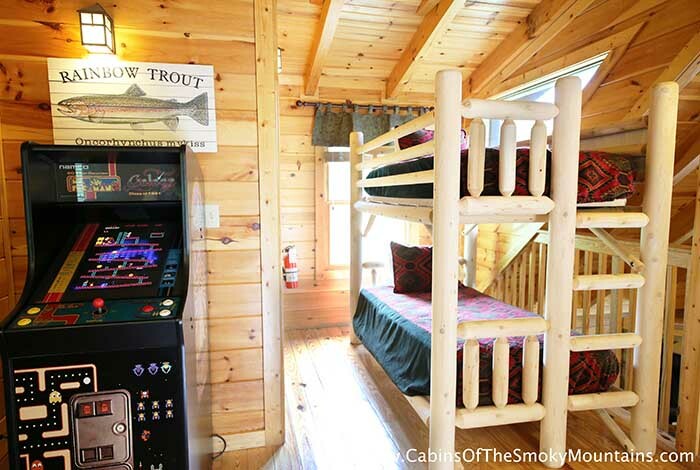 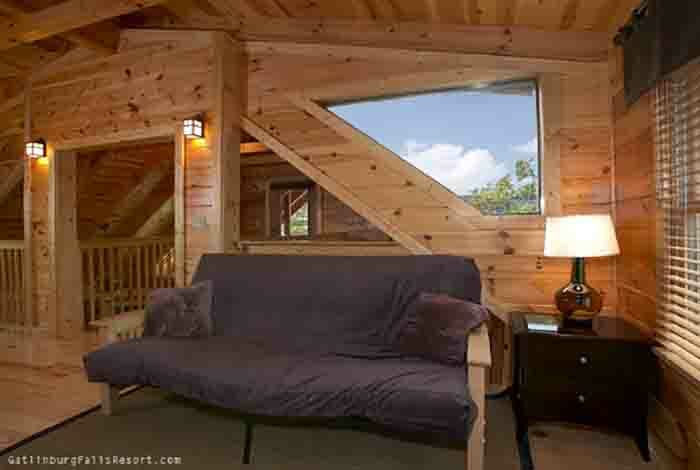 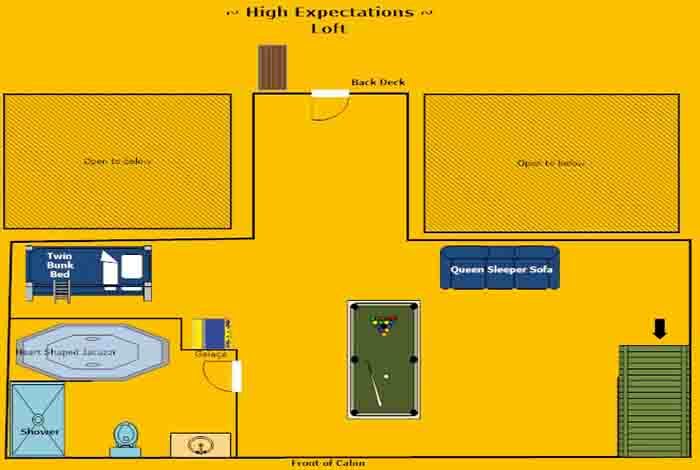 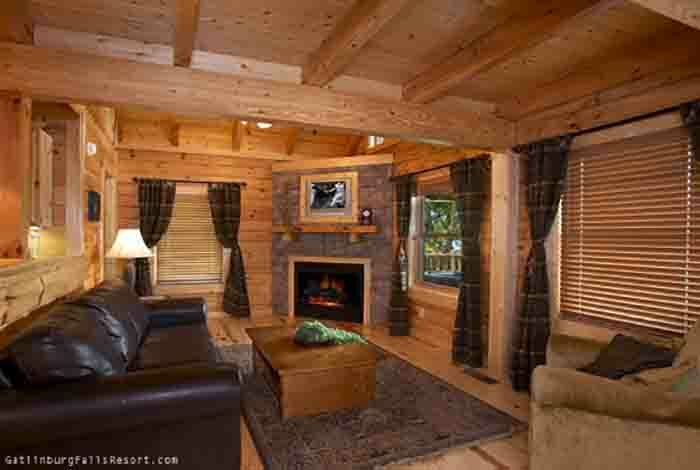 This cabin also includes features such as, pool table, foosball table, Ms. Pac Man, and a jetted shower spa. 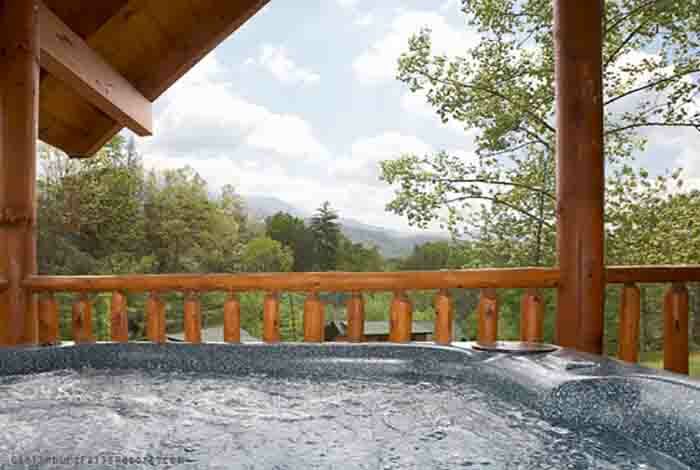 Summertime guests also have access to our resort swimming pool located at the resort entrance at the foot of the mountain. 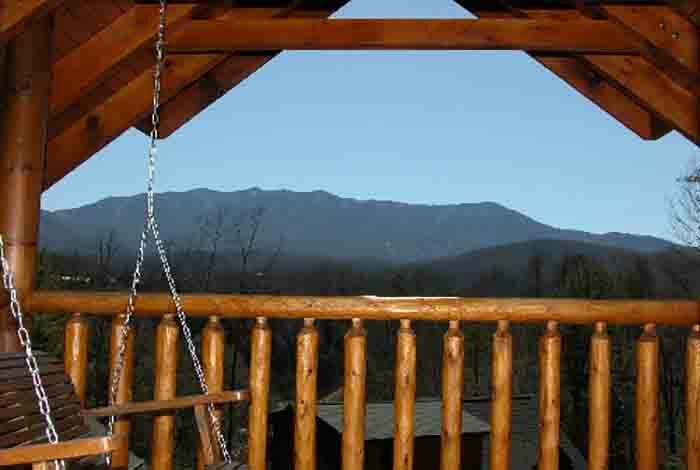 So make the trip to the breathtaking Gatlinburg Falls Hidden Valley Resort and enjoy a stay at High Expectations, the perfect combination for a romantic vacation or honeymoon.